Thinking of a Last Minute Trip to Celebrate Halloween? Halloween, or All Hallows’ Eve, is celebrated on 31sy October, and is the evening before All Hallows' Day, or All Saints' Day on 1st November and All Souls' Day on 2 November. It’s a time for watching horror movies, spooky-themed fancy dress parties, and for visiting spine chilling places. Check out our top European destinations for a Halloween Trip and be a savvy traveller and take out single trip travel insurance to avoid blood curdling costs if things go wrong. 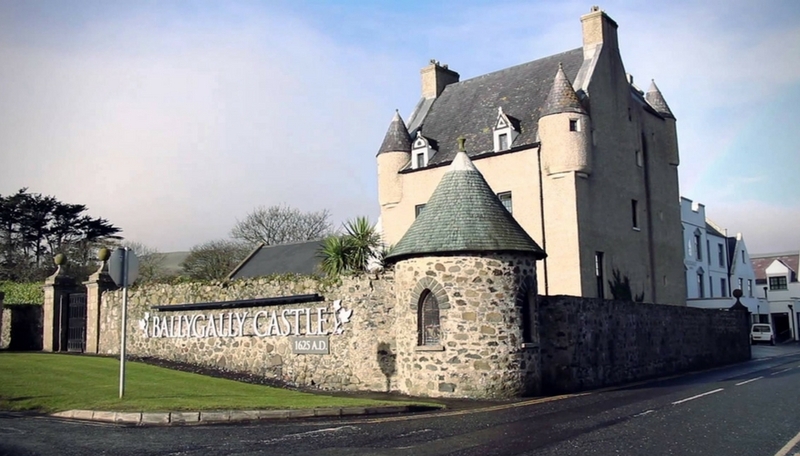 Just 26 miles from Belfast, the striking Ballygally Castle dates back to the 17th century and is reputedly one of the most haunted places in Ulster. Legend has it that the ghost of Lady Isabella still inhabits the tower. This 4 star hotel offers Halloween afternoon tea and invites everyone who dares to visit Lady Isabella’s room. It’s also the perfect place to take in a visit to the nearby Giant’s Causeway and Antrim Coast where Game of Thrones was filmed! The capitals historical horrors include Jack the Ripper and Sweeny Todd. 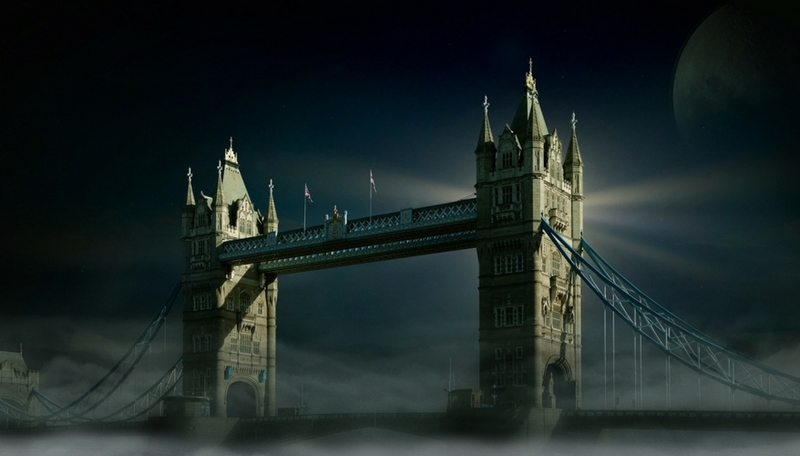 Visit London Dungeons, an interactive museum where you can take a horrifying tour of London’s ghoulish past, including Bloody Mary and Jack the Ripper. 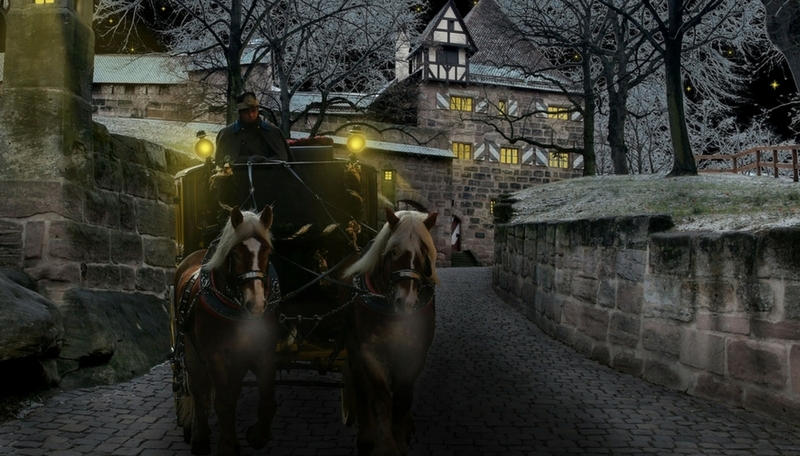 Spooky treats include ghostly walking tours and themed events. Take a tour of Highgate Cemetery for some gothic funerary architecture and famous residents, like Karl Marx. Or visit the Tower of London, reputed to be one of the most haunted places in London, and said to be haunted by King Henry VI, Anne Boleyn and Catherine Howard (two of King Henry VIII executed wives), plus the Countess of Salisbury and many more. 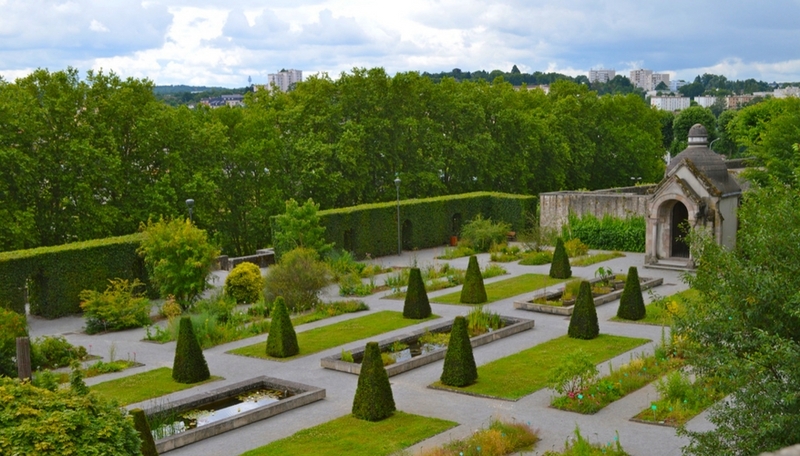 This medieval city in the Limousin region of France is probably best known for being the birthplace of Renoir and the elegant Limoges porcelain, however, it’s also a great place spend Halloween. For the past 20 years Limoges has hosted a many Halloween events such as its spooky costume parade of ghouls and ghosts all holding candlelit pumpkins, plus street shows and storytelling, themed fairs, and Halloween parties. Thousands now flock to the city for these special spooky celebrations. 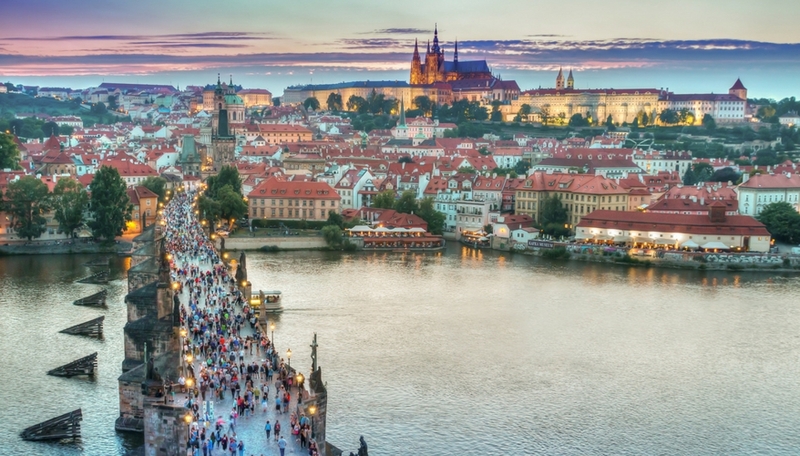 Prague, Europe’s top Gothic destination is a great place to visit at Halloween to simply soak up the atmosphere in the winding medieval lanes, Prague Old Town, the Old Jewish Cemetery and Torture Museum. Romania is one of Europe’s most charming and underexplored regions, and Transylvania is an ideal place to spend Halloween. With its atmospheric Gothic architecture, Bran Castle and the chilling legend of Dracula has its roots here. You will also find dense unexplored forests, citadels and traditional villages steeped in legend. There are also plenty of largescale spooky Halloween events to attend.